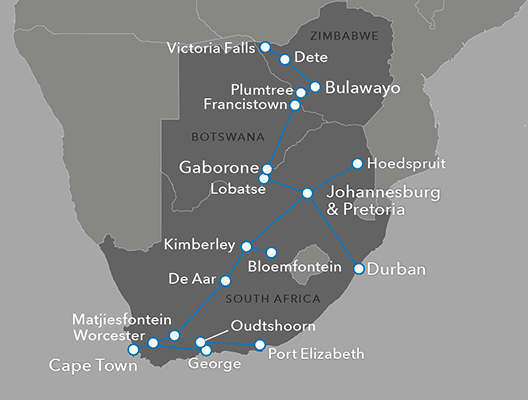 Experience South Africa in luxury for less when you take a travel partner on the Blue Train in 2019! . Deluxe cabins from $2922 for two – subject to availability. May, June, July 2019 departures. Katie and James’s TOP TIP # Spend a few days in Cape Town and enjoy the amazing restaurants and some great Vineyards only 2km away.